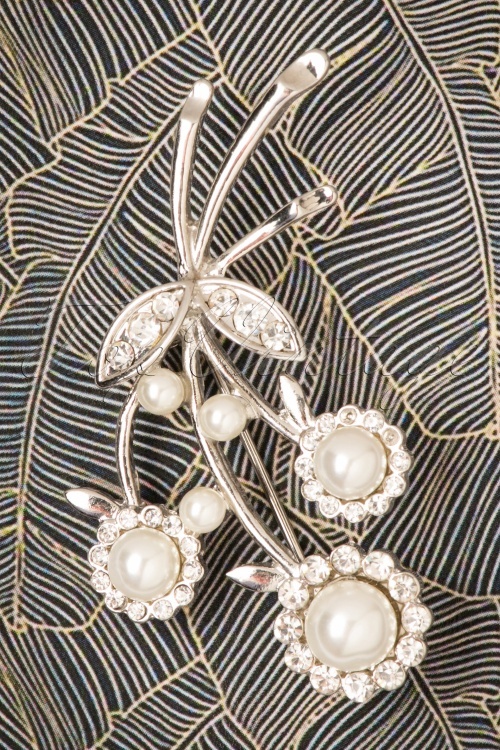 Sparkle up that classy white blouse, your favourite cardi or your winter coat with this gorgeous 40s Pearls and Diamonds Flower Brooch in Silver! 'Diamonds are a girl's best friend', but it's the pearls we're in love with! Luckily this brooch features the best of both ;-) Made from a shiny silver coloured metal with shiny rhinestones and faux pearls in the shape of lovely flowers. Don't let anyone dim your sparkle! I love the pearls, and it’s good quality. 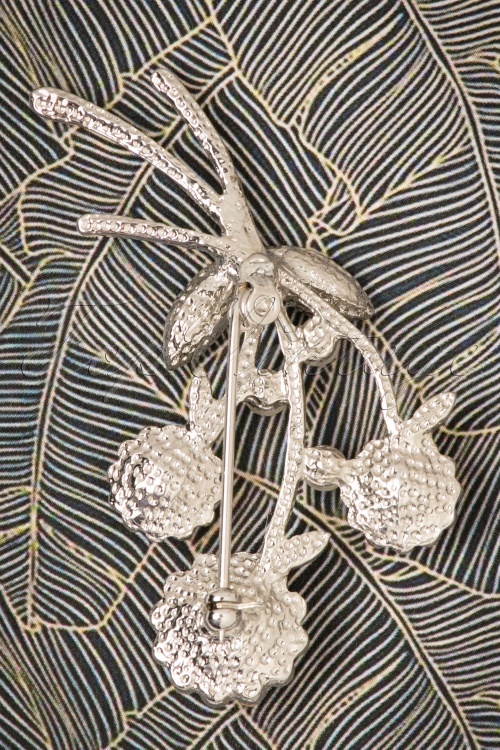 The brooch is a little tricky to get the hang of fastening and unfastening but once I did it was fine.